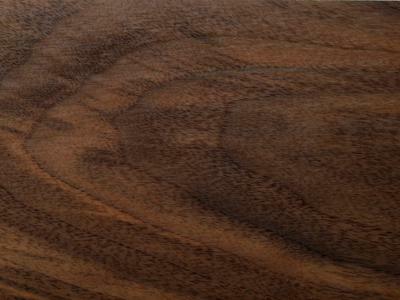 Our American Black Walnut is sourced from Eastern North America and machine to specification at our factory. Its colour can range from light brown to dark chocolate and purplish black with a creamy coloured sapwood. The slightly open grain is typically straight but can be curly or wavy. Hard and tough with a moderate crushing and bending strength, low stiffness. It works well with machine and hand tools and generally planes well, but irregular grain can be tricky. It turns, carves, mortises, nails, screws, sands and paints well. It stains and polishes easily to a high finish. Moderately durable and resistant to decay. We mainly use walnut for internal joinery such as bespoke doors and skirting boards/ architraves etc., It is also used for quality furniture, architectural work, flooring, boat building, musical instruments, turning, carving, office furniture, kitchen cabinets, sporting goods, and umbrella handles. It is sliced for decorative veneers and is an important wood for making plywood. The tree also produces edible nuts. View examples of our work in this wood type in our gallery. Grows: Eastern Canada and USA. 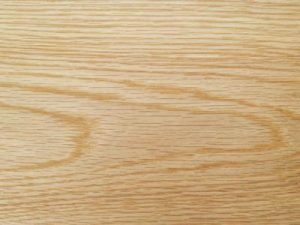 Our American White Oak is sourced from the Appalachian Mountains in North America and machined to specification at our factory. The heartwood can vary in colour from light tan or pale yellow-brown to dark or pale brown and can sometimes have a very slight pinkish tint. 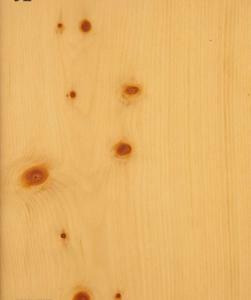 The wood usually has a straight, open grain and is medium to coarse in texture. A hard and heavy wood with medium crushing and bending strength and low stiffness. The wood has exceptional resistance to wear. The wood machines, sands, stains and polishes well. The tannin content can react with ferrous metals to cause iron staining (Black Patches) if the wood becomes wet. We advise customers to select non-ferrous (brass or stainless steel) fixings and fittings where possible. Durable but not quite as much as European Oak. The heartwood is resistant to decay. We mainly use American White Oak for internal joinery, in particular, staircases and associated balustrade components. View examples of our work in this wood type in our staircase gallery. Our Dark Red Meranti is sourced from Malaysia and machined to specification in our workshop. However, some dimensioned sizes are pre-machined before they are imported into the UK. Its colour is a red-brown darkening to a dark red; planed surfaces fairly lustrous, stripe figure on radial surfaces. Grey-coloured narrow streaks are often present on all longitudinal surfaces, caused by concentric layers of resin canals. The texture is rather course but even, and the grain is interlocked and wavy.710 kg/m3 when dried. There is a wide variation in the strength of the various Merantis and red Seraya due to the differences in density and the number of species involved. The wood of the various species work well and in general are capable of a good smooth surface. The various species can be glued, nailed and screwed satisfactorily, and can be stained and polished quite well after suitable filling. We mainly use Dark Red Meranti for external applications such as doors, windows and conservatories, as it allows for use in more exposed situations, for example for cladding, particularly when treated with a preservative. It has been the default choice for a ‘standard’ hardwood for many years in the UK for a lot of joinery manufacturers. View examples of our work in this wood type in our windows gallery. Our European Oak timber is sourced from various regions of Europe, mainly France & Italy. The heartwood varies from light tan to biscuit or deep brown, with distinct bands of earlywood and latewood. The grain is usually straight, but irregular or cross grain can occur. 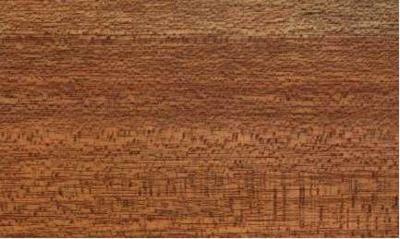 Rays and growth rings show an attractive figuring (“silver grain”) when quarter sawn. A fairly hard, heavy and dense hardwood, with high crushing and bending strength, low stiffness and resistance to shock loads. Oak timber machines very well, and is good for sanding, staining and varnishing and will take high polish. 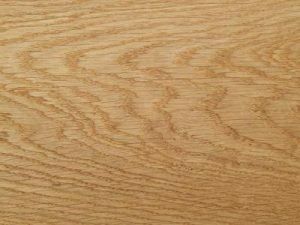 European oak can be darkened by fuming with ammonia. 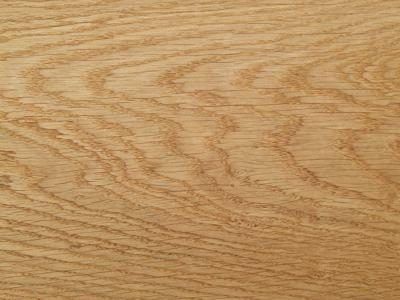 Due to tannins present in the timber, oak wood will react with ferrous metals when wet, causing black staining. We advise the use of non-ferrous (brass or stainless steel) fixings and fittings where possible. We use European Oak timber mainly for the production of external joinery items, such as windows, doors, conservatories, etc. View examples of our work in this wood type in our doors gallery. Our Iroko is sourced from tropical Africa and machined to specification at our factory. The heartwood is a distinct yellow colour, but on exposure to light it quickly becomes golden-brown. The grain is usually interlocked and the texture is rather coarse but even, large, hard deposits of calcium carbonate called ‘stone’ deposits, are sometimes present in cavities, probably as a result of injury to the tree. They are often enclosed by the wood around them and not visible until the time of sawing, though the wood around them may be darker in colour, thus giving an indication of their presence. 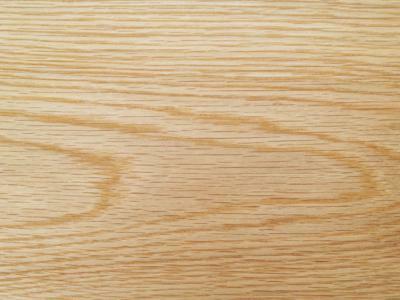 Iroko, often referred to as ‘Poor man’s Oak’, is an attractive and very durable timber. It has excellent strength, comparing well with teak, though weaker in bending and in compression along the grain. Iroko machines, sands and stains well. An excellent finish can be obtained if the grain is filled. It takes nails and screws well, and can be glued satisfactorily. We mainly use Iroko for the manufacture of highly durable windows and doors. The timber is of great importance in both East and West Africa. It is valuable for ship and boat-building, light flooring, interior and exterior joinery, window frames, sills, stair treads, fire-proof door. View examples of our work in this wood type in our gallery. Our Sapele is sourced from the rainforests of West Africa and machine to specification at our factory. Sapele is a dark red-brown colour, characterised by a marked and regular stripe, particularly pronounced on quarter-sawn surfaces. It is fairly close textured, and the grain is interlocked. It is harder and heavier than African mahogany. It machines well but the interlocked grain can cause problems with chipping. It takes screws and mails well, glues satisfactorily, stains readily, and takes an excellent polish. Sapele is our default ‘Standard’ Hardwood which we use to manufacture high-quality external joinery products such as windows, doors and conservatories. View examples of our work in this wood type in our gallery. Our Scandinavian Pine (also referred to as ‘redwood’ to differentiate it from ‘whitewood’ such as Spruce) is imported from Sweden, Finland and Russia and machined to size in our Factory. Its colour is a typical yellowy/brown appearance. The grades vary for different uses, ‘Vths’ grade generally being the base grade for windows and door frames etc., ‘Unsorted’ being a superior grade. Knots are common but their size and quality vary according to the part of the tree from which boards are converted. Medium overall strength with low shock resistance dependent on size and number of knots, it works well with machine and hand tools and generally planes well; however, knots can be problematic. It should be noted that the timber is kilned prior to shipping but the moisture content is often about 15%, and therefore higher than most kiln-dried hardwood moisture contents. The diameter of such pines normally result in board widths of 100mm – 225mm. It is a resinous timber, Annual growth rings are clearly marked by contrasting light and dark zones. Can be stained, painted or polished to an attractive finish. Non Durable, however, durable if pressure treated. Scandinavian Redwood is our default ‘standard’ softwood which we use to manufacture internal and external joinery products such as staircases, windows, doors and conservatories. It is widely used in the production of stair-parts such as newel posts, handrails and spindles etc. View examples of our work in this wood type in our staircase gallery.